Earn cash to buy your dreaming car! 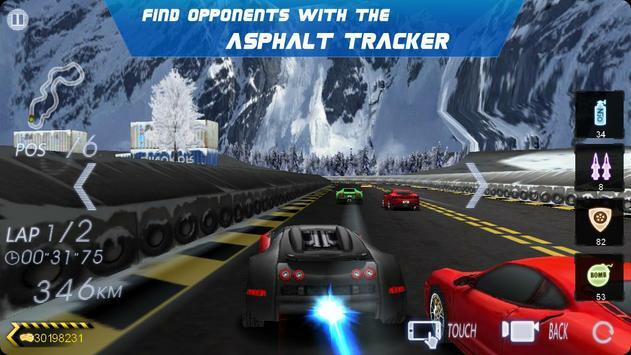 Conquer all the race tracks in Crazy Racer 3D. World's best driver tryouts launch! 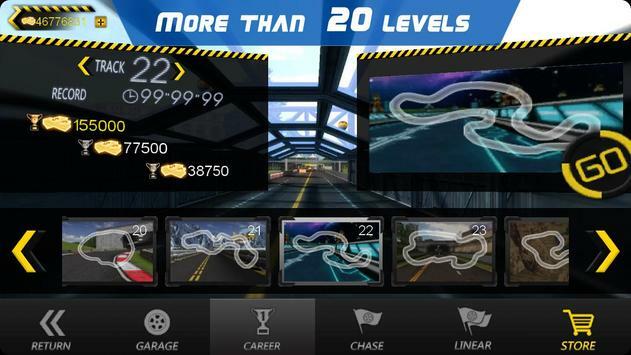 Soon, we will release the new super racing cars and race tracks! 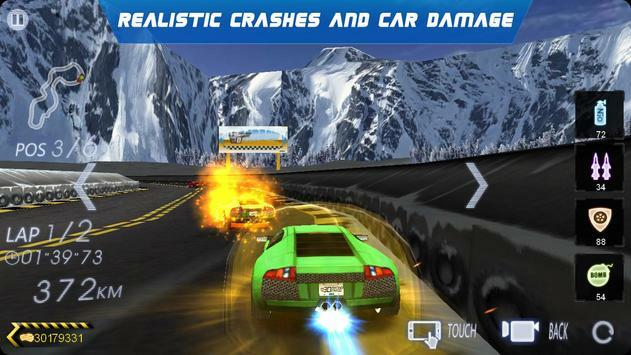 Please review Crazy Racer 3D Endless Race Game and submit your comments below. We will collect all comments in an effort to determine whether the Crazy Racer 3D Endless Race app is reliable, perform as expected and deliver the promised features and functionalities.